Unusual in that it has no real difficulty other than finding things, the game is extremely accessible. There’s a couple “puzzles” easily solved with trial and error (or google), and a couple ways to “die” (wake up in bed), but it’s very much a game that you do not have to be a “gamer” to enjoy. Good heavens I’ve already exceeded my allotment of “scare quotes”. Since it’s release in 2004 Yume Nikki has been highly influential, spawning a series of fan games and arguably a genre in and of itself. 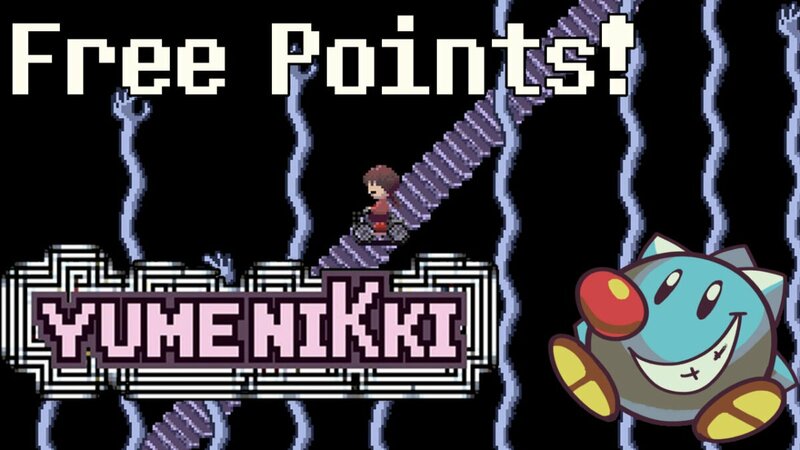 (You can expect to see some Yume Nikki fan games on Free Points in the future). 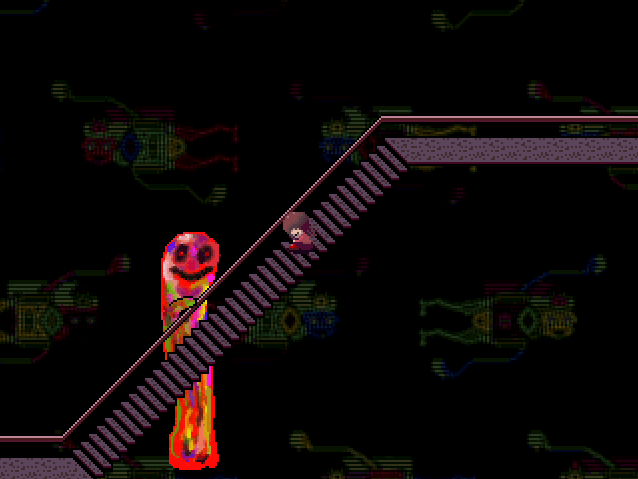 For that reason alone Yume Nikki is a world quite worth exploring but even without diving into the fan games, and homages, Yume Nikki’s dreams are a fascinating place I think just about everyone should explore. Despite being released in 2004, the game has recently gotten a lot of attention as it was just released on Steam in January. The Steam release was in part a promotion for a sequel of sorts, Yume Nikki: Dream Diary, announced by Playism. 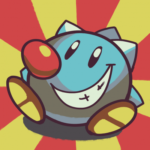 If you’ve beaten the game and want more, or just gotten stuck, be sure to check out some spoilers on the Wiki. There’s a lot of fairly difficult to trigger occurrences that are well worth seeing. 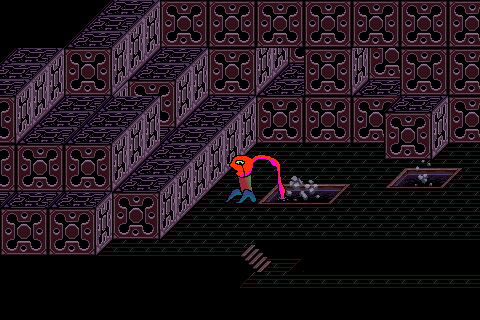 If you’ve played Yume Nikki and enjoyed it, let everyone know what you thought in the comments below! Check out the Free Points archives for more worthwhile free games.